We hear quite frequently that it is possible to help maintain your memory by doing such things as work on crossword puzzles and fill in Sudoku grids. However, there are not a lot of college students doing the crossword in the paper. Instead, more and more, people are far more likely to be online, looking for amusement via the Internet. The good news is that online games do not necessarily mean brain decay. Indeed, you could actually get a little help boosting your brain power for your university assignments with a little help from the casual games you play online and via Facebook. 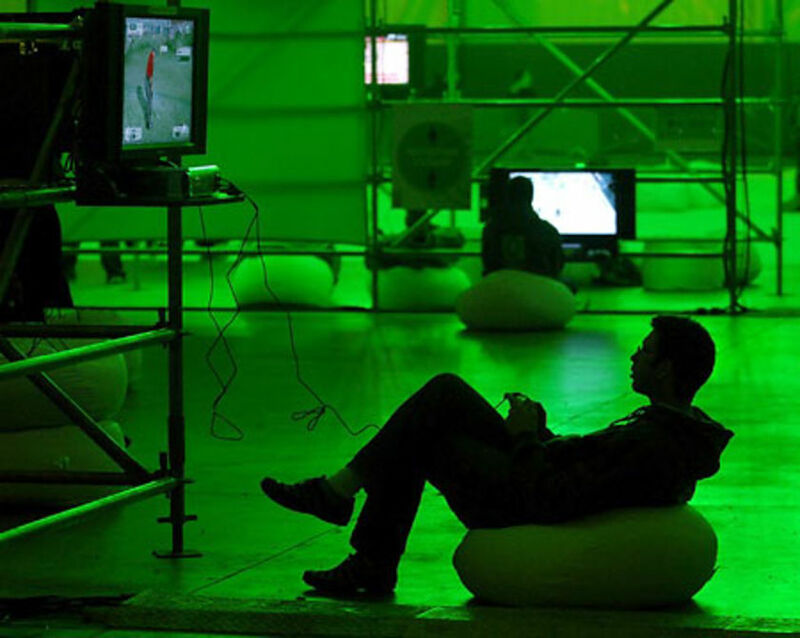 Recent studies suggest that casual games can actually make you smarter. 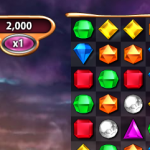 Bejeweled Blitz: This fun Facebook game is a favorite for many. The idea is to line up jewels, swapping them to make patterns. If you line up three, you get points, and you get even more for lining up four and five in a row. When the jewels are lined up, they disappear, and jewels above fall into the vacated slots, and can make new rows. The real trick is that you have to see how many points you can get in one minute. On Facebook, you can share your scores with your friends, and even have friendly competitions. The game requires you to think quickly, and engage in problem solving. A great game for improving your thought reflexes. Snood: “Fire” blocks adorned with different faces and attempt to make groups of three or more. With Snood, when you hit a face with a matching face, everything that’s touching it disappears, meaning that you can clear out quite a few Snoods in one go. Snoods build up on the bottom, so you have to be careful to make sure that you are clearing them out. Otherwise, you end losing as the wall falls lower. Progressive levels make it more difficult, and the wall lowers faster. Engages problem solving skills and requires analytical thinking. As it progresses, you also need to be able to think faster and faster. 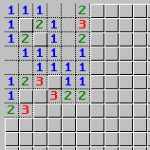 Minesweeper: A time sucking classic, Minesweeper requires that you carefully problem solve to avoid hitting a mine and being blown up. Your first couple of moves are always a crap shoot, but once you get beyond that, reasoning skills are needed. 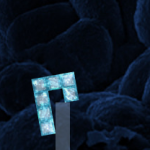 You uncover a number on a grid, which tells you how many mines there are surrounding touching that particular square. You have to figure out where the mines are not, and click on those, eventually clearing the area without clicking on a mine. It’s nice to know that this time waster has value for your brain, helping you make significant improvements to your deductive powers. Word Challenge: If you are a wordsmith, you can boost your brain power with help from this fun Facebook game. The object of the game is to see how many words of three or more letters you can form using the letters provided. You get bonus points for using all the letters. You can play against your friends, and compare scores. Includes fun bonus round opportunities to allow you to guess friends names (and see their pictures). A great way to spend some time brushing up on your word skills. 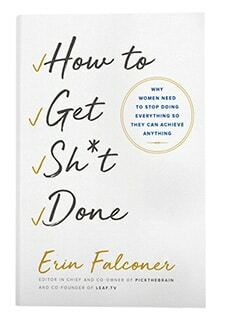 Requires fast thinking, creative thinking, and an ability to recognize words. A great way to improve your vocabulary, since you can see the meanings of words you do not know. Blocks With Letters On: A fun anagram puzzle, designed to challenge your ability to make words, and solve problems. select a letter, and then move it to the left or the right. You can’t just drop it in place, though. You have to think about what order to use when creating the word from the give letters. There is a lot of sliding as you work to position the letters so that you can slide them into place to make a word. This game require you to think ahead, and solve problems. 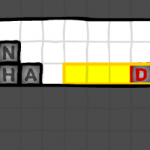 On top of that, you need to be able to unscramble the letters to make a word. A fascinating puzzle that can help you increase your thinking ability. 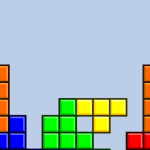 Tetris: Another classic favorite, Tetris can actually help you improve your brain. Tetris is one of the most popular casual games out there, an arcade style game that has provided entertainment for years. Now you can play it online. It is possible to play for free. The idea is to adjust shapes so that they fit together to complete rows. You can see what’s next, so it helps you figure out how to place things most efficiently. A great game for problem solving, spatial recognition, geometry skills and thinking ahead. Also, since the falling bricks speed up, it helps to be able to think fast as the game progresses. Factory Balls: With factory balls, you are problem solving in a major way. 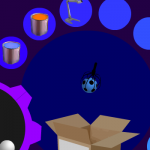 A box appears, with a picture of the type of ball you need to make. There are pictures of different actions, and you drag the ball to the action, transforming it. Sometimes you need to complete multiple actions in order to properly get the ball to look like it should. Once you have completed your task, and the ball is properly transformed, it goes into the box and you get a new ball to change. Try to empty out your supply of balls as quickly as possible, changing them with precision and skill. 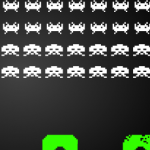 Space Invaders: Blow up nasty aliens in order to save Earth — and get a little brain boost. You get points for shooting certain aliens, and for shooting their ships. But you have to be able to avoid getting shot yourself. If you are worried, you can hide beneath barricades, but once they are destroyed, you are out of places to hide. And, of course, you can’t hit any of the invaders if you are hiding behind a barricade. Work quickly to get all the invaders before they get you. A classic game that is simple, yet forces you to think faster as the invaders speed up. Pickies: Build these cute little guys by joining four different parts, with matching colors. You can use bombs to remove parts you do not want. You get extra points for getting more of the same colors. 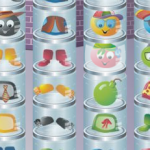 You only have a limited time, though since once the jars with the parts in them reach the top, you are done. Keep making the little guys, until you can’t make any more. A fun one for all ages, it is a good game for kids to play as well. This game requires puzzle solving skills and some creativity. A fun way to challenge your brain, and get a little smarter. Perfect Balance: Stack different shapes on top of each other so that they balance. You can change their position. The idea is to get all of the shapes to remain on the screen, without falling off. The “Harmony” trial includes soothing music, meant to be relaxing. Just listening to the music, and meditating, can help you improve your ability to learn. But, when you stack the objects, you are exercising problem solving skills, since you can decide which order you stack them in. A great game that requires some serious thought. This post is written by Miranda for The Knowledge MavenTop.